Some time ago I decided to invest in a new juicer. I had dabbled with juicing for well over a year, using an old and beat up thing from a previous era, and felt it was time to get serious. Having received my new toy (The Aluminium Juicer by Philips if anyone’s wondering), I was excited to see that it came with a recipe book by juice guru and motivational health coach, Jason Vale, called ‘The Juice Master, Keeping it simple’. For those of you who do not know of Jason Vale (and I didn’t until the book arrived), he is known as The Juice Master, or the Jamie Oliver of juicing. An enthusiastic fan of juice detoxing he also runs retreats, juice bars and publishes DVDs and tv-programmes – clearly a busy man. What’s nice about his book however is that it has got something for us all. 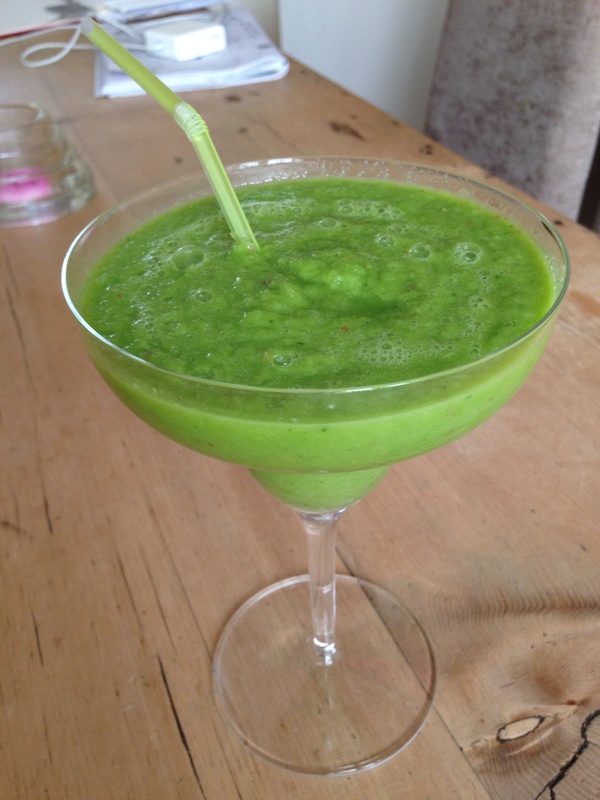 There are recipes for juices and smoothies aimed at old, young, sick, slimming and anti-ageing seekers and so on. The factual section of the book goes into great detail about what each ingredient does for us and what vitamins it contains. He even manages to fit in a little 3-day juice detox programme for those feeling brave.